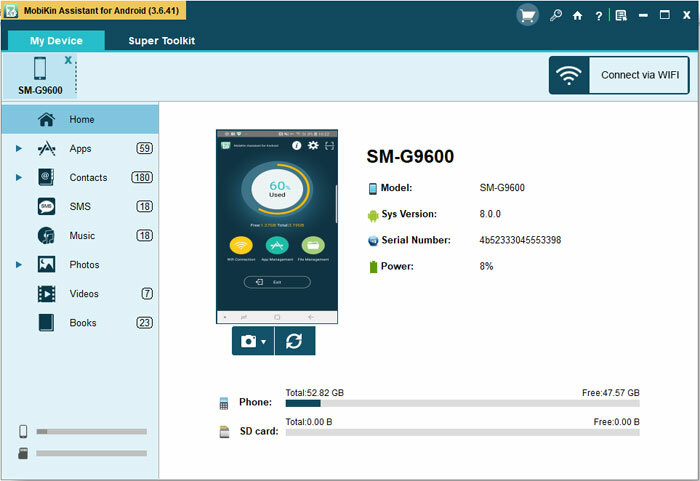 Home> Resource> Android Backup> Want to Know How to Print Contacts from Samsung Galaxy Series? Click here! With the development and improvement, Samsung designed a lot of outstanding and powerful smart phones that can be the formidable competitors of iPhone. Actually Samsung has taking the leading role in the Android market for years. Of all the Samsung phones, Samsung Galaxy series are the best sell products and also enjoy a great reputation around the world. Recently, Samsung Galaxy S7/S7 Edge was released as the flagship and this device can offer people a lot amazing features. By the way, you can click here to know the best Android phones in 2016 if you are going to buy a new phone this year. - The smart phone was formatted and all the files including the contacts are erased. In order to avoid the similar situations above, you can print the contacts from your device. And then you need the help of MobiKin Samsung Contacts Transfer or Samsung Contacts Transfer for Mac, which is a professional transfer software. This program enables you to transfer files like contacts, SMS messages, books, photos, videos, music and so on between Windows or Mac computer and Android phones including Samsung, HTC, LG, Motorola, Nexus, Sony and so on. 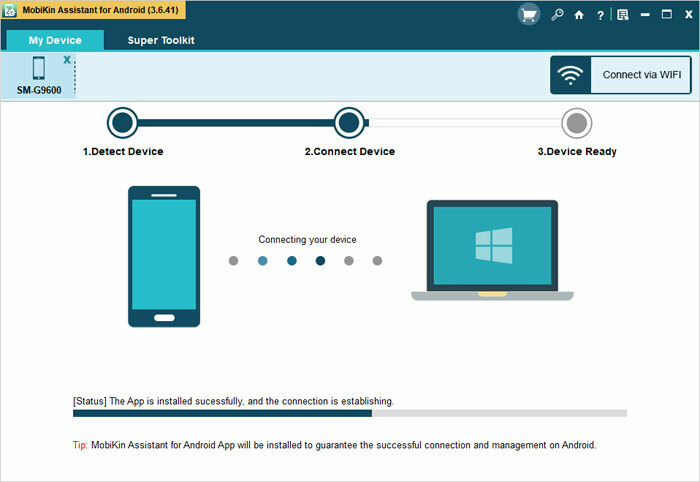 Moreover, you are able to manage the apps that are installed on your device on computer. Finally, you'd better download the free trial version to experience the functions by yourself. 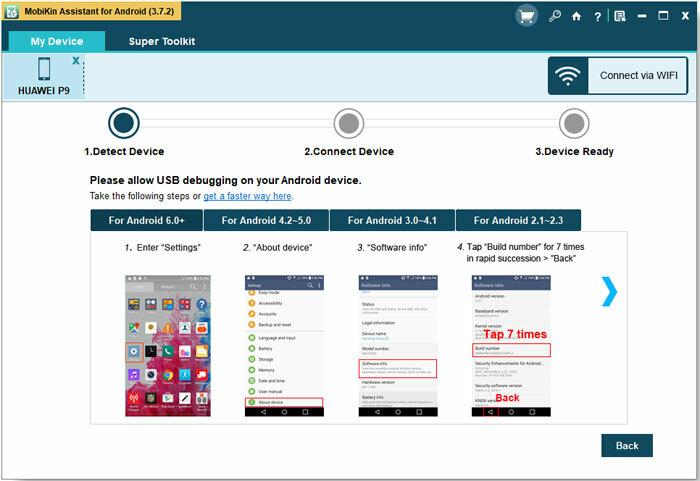 First of all, download and start the software and then connect the Samsung device to computer. Then you may need to open the USB debugging by following the steps below. Then, click on USB debugging opened and click Next to start downloading the USB driver on your computer and you will see an interface like this. Next, all the files will be displayed on the different options on the left panel and the main parameter on the right panel after the USB debugging. Then, you can click on the Contacts button and then the All Contacts button to preview all the contacts on the right panel. Mark the wanted contacts and then hit the Export button to transfer them to computer. Finally, just connect your computer with the printer and then print the contacts that your transferred from Samsung.